Yejide Kilanko was born in Ibadan, Nigeria. A therapist in children’s mental health, Yejide, lives with her young family in Ontario, Canada. Daughters Who Walk This Path (Penguin Canada, 2012) is her debut novel. Her second novel, A Deep and Distant Shore, will be published by Penguin Canada in 2015. 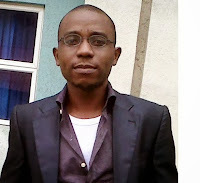 John Ugoji, from Imo State, is an aspiring screenwriter who loves artistic females. He hopes to make films and possibly win an Oscar for Nollywood someday. 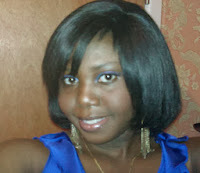 Meena Adekoya is originally from Ogun state Nigeria but she lives in Lagos, Nigeria. She has been writing for over fifteen years and this is the first time one of her short stories will be included in an anthology. She is inspired by music, tragedies, magic and the mystic world around her. Her works tend to tug at the strings of the heart. She can be reached at olajumokeadekoya@gmail.com. 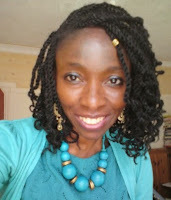 Ola Awonubi graduated from the University of East London with a MA in Creative Writing and Imaginative Practice in 2009. Her short story, The Pink House, won first prize in the National Words of Colour competition in 2008 and another short story of hers, The Go-slow Journey, won the first prize in the fiction category for Wasafiri’s New writing prize 2009. 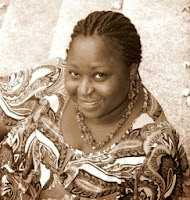 Some of her short stories feature in africanwriting.com, StoryTime, Faithtowrite.com and naijastories.com. 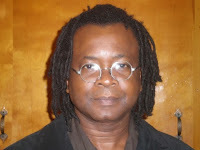 Uko Bendi Udo is a microbiologist by education, and currently lives in the United States. His short stories have been published by HarperCollins (a trade publisher), online publishers Storytime and NaijaStories, and other magazine publications and newspapers based in Los Angeles and London. He has written for radio, and one of his stories was produced by Los Angeles radio station KPFK. Uko writes mostly about daily life, and his stories are hard to categorize because they straddle the genres. He primarily writes for himself, and is thrilled when others like what they read. 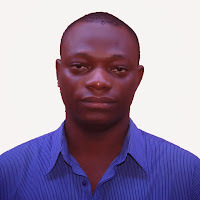 Salatu Sule is a graduate of Law, was born in Edo state. A keen reader of all manner of literature, she has a passion for writing. She considers reading a well written book one of the greatest gifts in life. 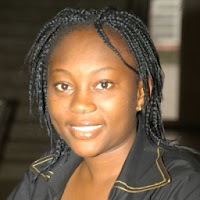 Her short stories and articles have been published in national newspapers and on the Naija Stories website. She currently works as an Educational Administrator with particular focus on Leadership Skills, Character Building and Youth Development in Niger State where she resides. Opeyemi Lawal studied Physiology at the Olabisi Onabanjo University, Ogun state, Nigeria. He is a native of Osun State and lives and works in Lagos, Nigeria. He writes poetry (although he can’t remember when he last wrote a poem) and fiction. He wishes the world was a better place and strives to let world peace begin with him. Bidemi Odeshilo is a native of Ogun State residing in Lagos State,Nigeria. She does not necessarily call herself a writer but rather a reader. Words are interesting to her; a well-spun tale, even more so. Sonia Osi is a 20year old medical student. She loves to read and write. She was actively involved in Literature and English essay competitions throughout high school and was on the editorial team of the school's magazine. Now in university, she runs a blog, keeps a journal and tries her hands in short stories and poems whenever she has a chance. The themes of love and loss resonate in most of her work as these are topics that fascinate her but her inspiration to write comes from life itself. Elohor Turtoe engaged with reading and writing as a child and has stuck with them ever since. Living in the boisterous city of Lagos leaves her with an assortment of ideas to write from but so little time to do so- the busy life of Lagos is another story. 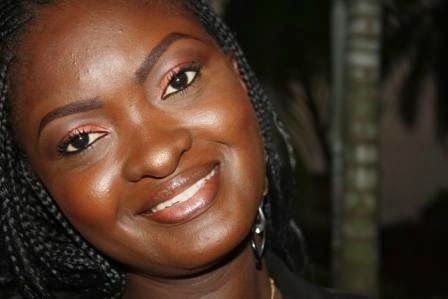 Elohor is married with children and hails from Delta State. Elohor’s published writing includes articles and some short stories which she wrote for Maritime Nigeria, Eko Kopa, OTL Newsletter and Marine and petroleum Nigeria. You can find more of her writing on Naijastories.com. Remi-Roy is a magazine editor and freelance writer. Her works have appeared in Effectual Magazine, Exceed Magazine, Gemwoman Magazine, Femme Lounge and several other print and online platforms. She was recently shortlisted by Farafina books for the New African Writing Contest. Remi-Roy is always evolving, seeking to get better and totally determined to achieve all the lofty goals in her head. 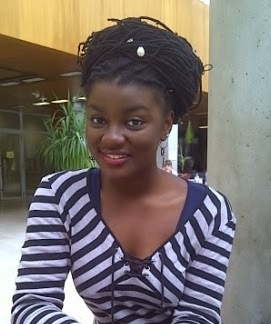 Originally from Ogun State, she now resides in Lagos, Nigeria. She blogs at royremi.blogspot.com.